You get an SMS on your phone from the Telecom Regulatory Authority of India (Trai) suggesting you to opt for TV channels à la carte or via bouquets as per the new Trai tariff order. Why are you receiving these messages? 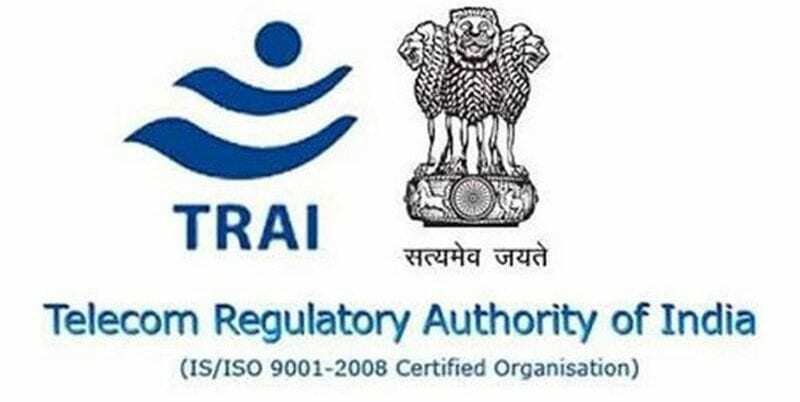 Trai, as a broadcasting regulator, has the mandate to safeguard the interest of service providers and consumers while ensuring the orderly growth of the sector. It has to identify matters arising from the changing techno-commercial scenario. It has to be agile by regularly reviewing and revisiting regulations and market practices. These must incentivize the assimilation of new technologies while curbing practices that adversely affect competition and making information asymmetries. 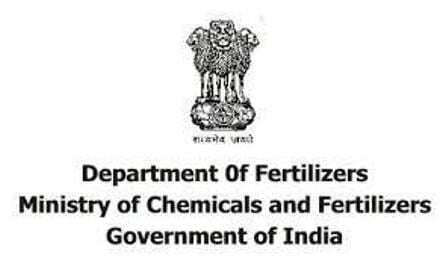 In cable TV distribution, a major policy was launched by GoI in November 2011, with the four-phase implementation schedule for the Digital Addressable System (DAS). Five years and an investment of more than Rs 25,000 crore to digitize cable TV distribution by March 2017 (barring some pockets) later, digitization has brought advantages like end-to-end encrypted signals and each consumer being addressed. Now, it’s possible for every consumer to choose what he wants to see in accordance with flexible charging plans. Meanwhile, the industry has increased by 10% y-o-y with 160 million subscribers and revenue of $10.16 billion in 2017. Competition among players in the distribution value chain has also grown. The regulatory regime designed for the analogue era could not address the matters. While the wholesale price of channels was capped, the retail price to the consumer was under forbearance. In the current market, distribution platform operators (DPOs) decide your TV channels. As a consumer, you aren’t aware of the price of each channel you watch. And consumers hardly have any control over the wide number of channels part of their TV subscription package. Rampant discrimination by broadcasters in their discount offering to DPOs, entry barriers for new broadcasters in the make of prohibitive carriage fees, etc, plagued the sector. The matters came to the fore in 2015-16 during the ‘Star India Ltd vs Noida Software & Technology Parks Ltd’ case in the telecom disputes settlement tribunal. The tribunal also directed Trai to undertake a comprehensive review of the regulations. After multiple rounds of consultations and pointing the legal challenges, Trai notified the Interconnection, Quality of Service and Tariff Order in March 2017. The Supreme Court, while addressing a challenge to the regulations, acknowledged that the framework makes a balance between the interest of various service providers and consumers. The market-driven pricing mechanism and the competitive markets will ensure that the network capacity fee (NCF) and pay channel rates stabilize at lower levels than those at current. Even before migration to the new framework, in the last two months, 27 broadcasters have decreased the à la carte price of 148 channels and 67 bouquets of pay channels. Moreover, the choice-driven subscription model will encourage service providers to enhance the quality of programming. This will, in turn, pave the way for higher growth for the sector with better programmes at the most competitive prices. So, go ahead, contact your cable operator or TV service provider, and make your choices known before January 31, and pay only for what you wish to watch. From February 1, Trai’s new regulatory framework ushers an era where you, as television consumer, truly will be king.